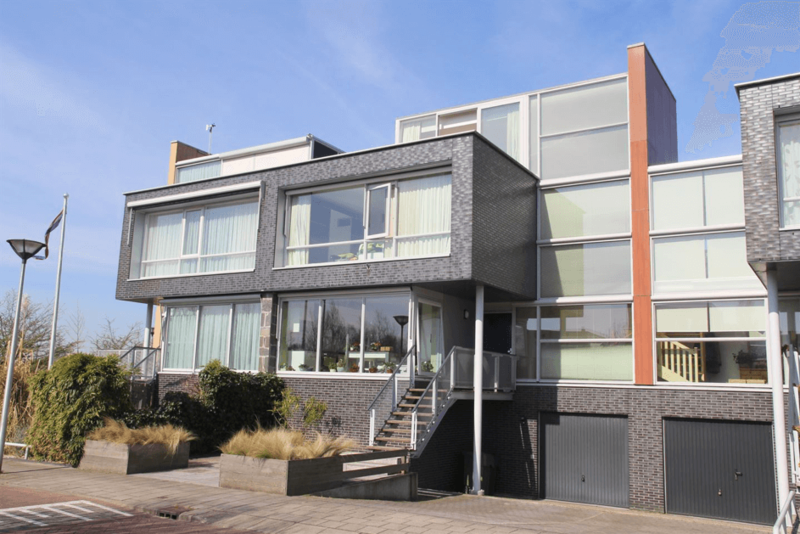 Modern villa in a quiet neighbourhood in Voorschoten. 5 bedrooms, 3 bathrooms, drive-in garage and a lovely backyard. The possibility to rent a place to dock a small boat in front of the house. Through the canal the ‘Vliet’ you can easily reach the canals in Leiden and the ‘Vlietlanden’ area. Close to arterial roads, public transport and the centre of Voorschoten.